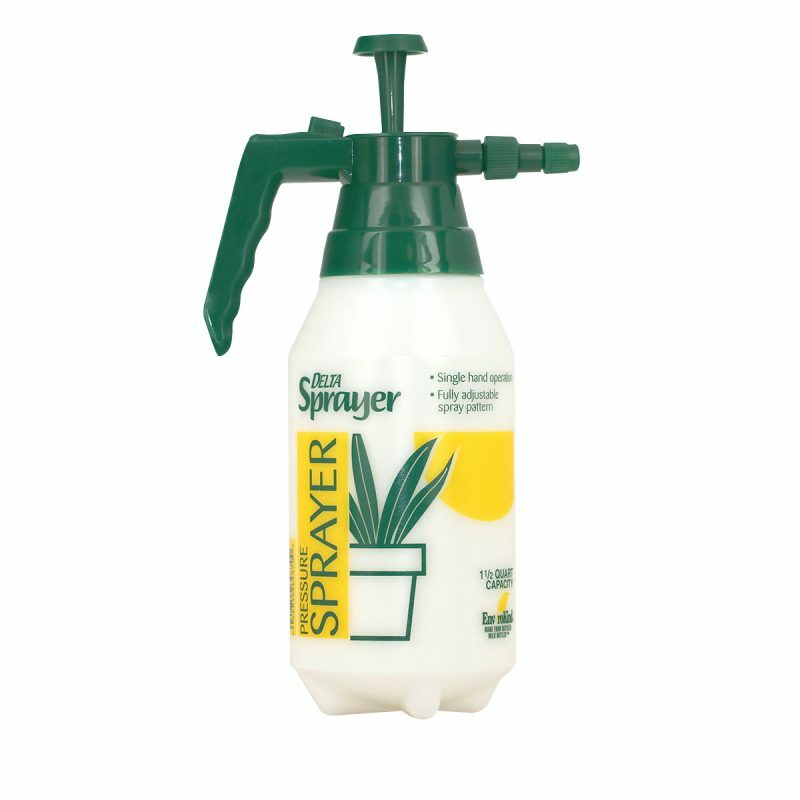 The 48 oz bottle offers a durable heavy duty sprayer for the largest spraying jobs. The bottle is made of specifically thick virgin resin for strength and durability across a wide range of chemicals. Dimensions - 13" x 8" x 5"
Carton Dimensions (inches) - 16.75" x 9.5" x 13.25"
Pallet Dimensions (inches) - 40" x 48" x 44.75"